One of the joys of owning your own home is being able to personalize it so that it matches your personality and speaks to your tastes. Your home is your sanctuary and when you arrive at your doorstep at the end of a long day, you want to be greeted by a sight that fills you with contentment. 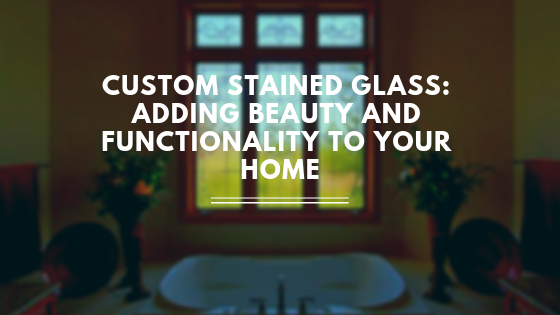 That’s what makes custom stained glass the perfect choice for your home. 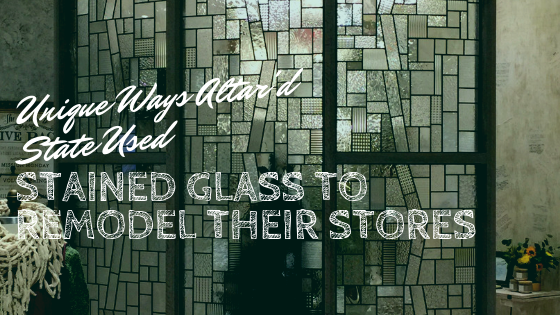 With custom stained glass, you can easily create an elegant, refined look for your home and boost the curb appeal of your property. You’ve spent your entire life dreaming of the day you’ll find own your ideal home. Why wait any longer to make your dreams come true? Now’s the perfect time to make your dream home a reality. 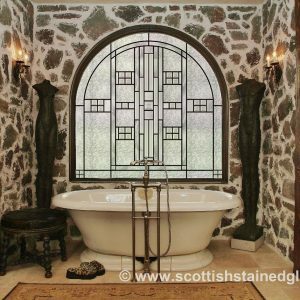 Customize the look of your home and enhance its beauty with custom stained glass. Custom stained glass provides that special touch you need to make your home come together and create the perfect ambiance. Every neighbor and family member who comes to your doorway will be in awe of the beauty and elegance this custom feature brings to your home. 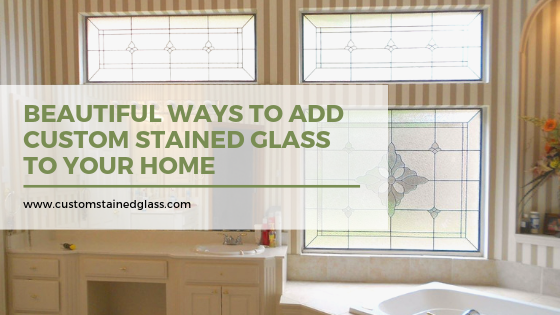 Stained glass is such a versatile medium, which makes it easy to add it to almost any room of your home. 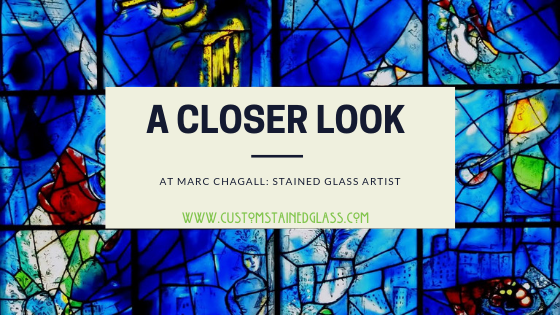 You can personalize the pattern, design, colors, and imagery of your stained glass anyway you like so that it blends in with your decor and creates a cohesive look. Start living your dream today. 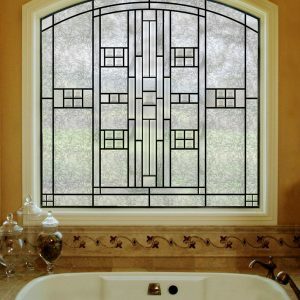 Beautify your home with custom stained glass. 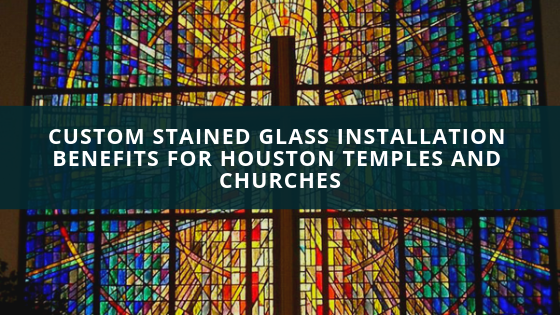 Call our office today to order your stained glass window or browse our online store.